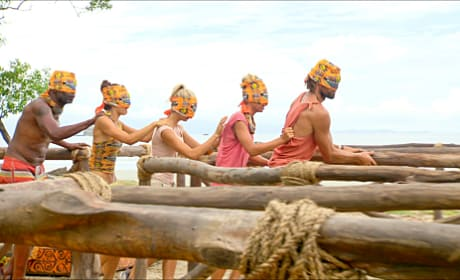 The Ometepe tribe competes in an immunity challenge. 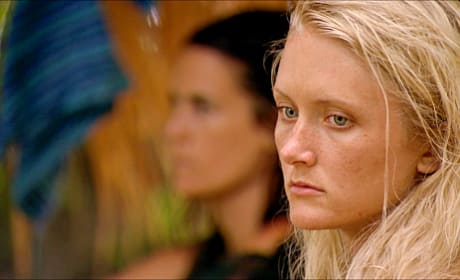 Kristina Kell competes against Matt for the right to stay in Survivor. Krista contemplates her position in the Zapatera tribe. Krista and Stephanie complain to each other about their tribe. 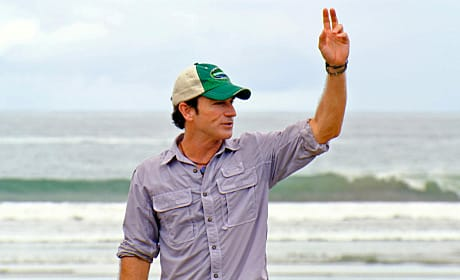 Host Jeff Probst begins a challenge. The young vixens of the Ometepe tribe. Ashley and Natalie can't bear Philip's pink bottom in their face. Stephanie displays anger at her Zapatera tribe members.